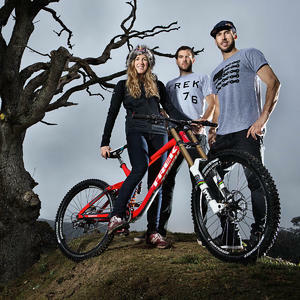 Dan, Gee and Rachel Atherton are the most awarded three siblings in international sport. 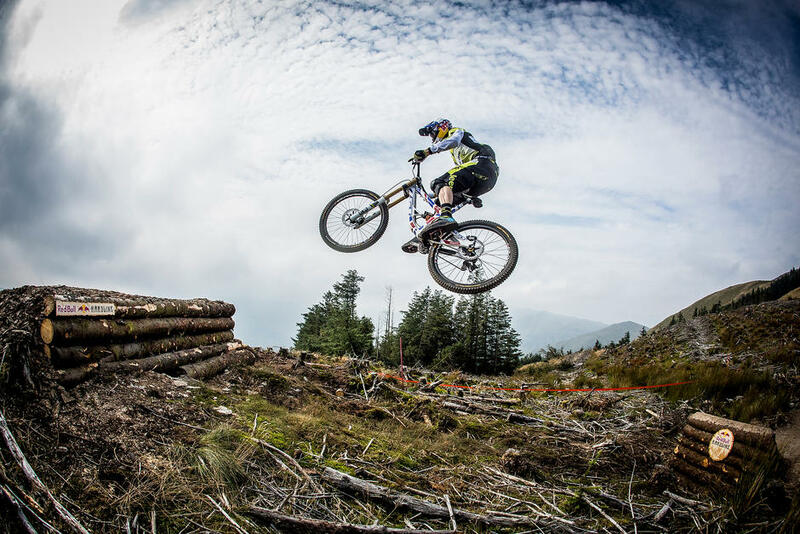 Between them they hold 7 World Championships, 36 World Cups and 14 UK National titles. 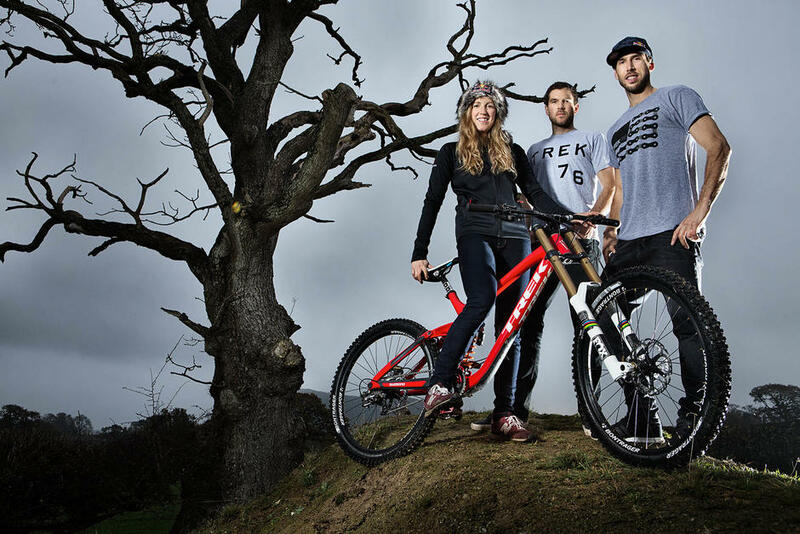 Individually the siblings are respected as three of the best riders in the world, together their impact on the sport of mountain-biking is off the scale. 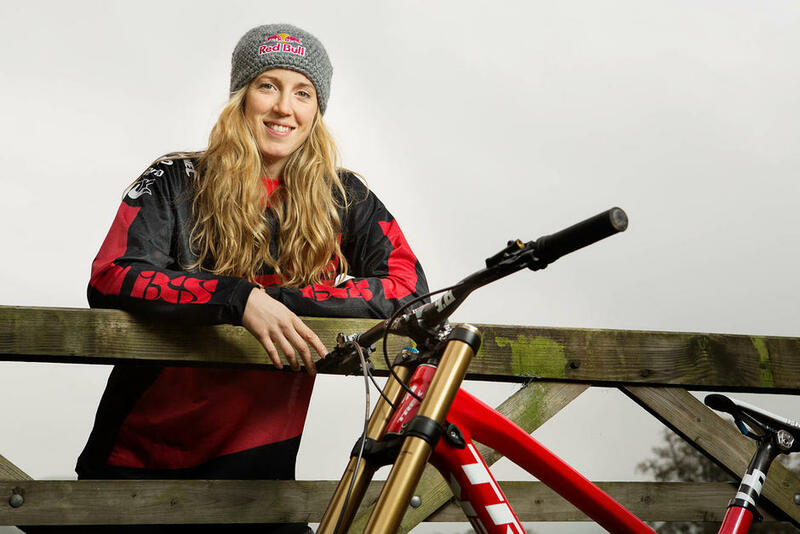 The story of Atherton Racing began with two brothers and their little sister at the BMX track; today the focus is on mountain-biking and the team partners with some of the world’s biggest brands but at its heart is a family, committed to their sport and to making it accessible to as many people as possible. 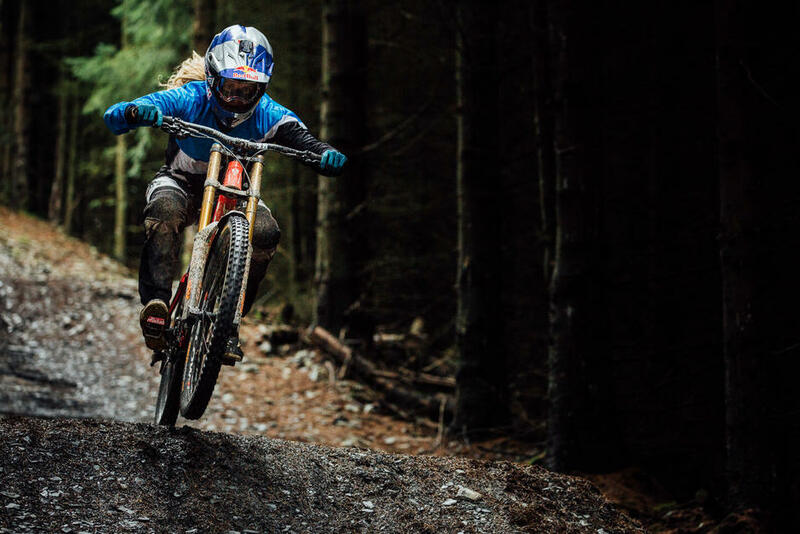 The Atherton Racing team are delighted to be part of this competition with Photocrowd. 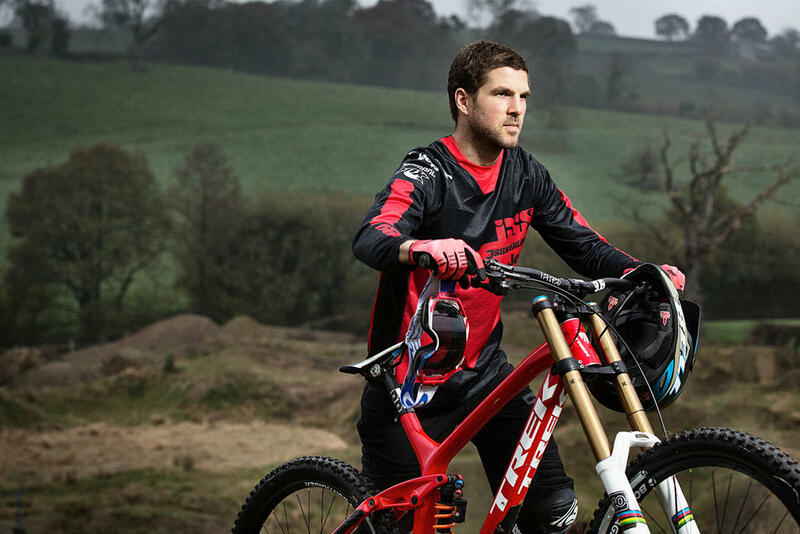 Dan Atherton said “We’re constantly trying to push the boundaries of our sport, both in the way that we ride and the way that we capture and share what we do, photography and moving image are a major part of how we do that. 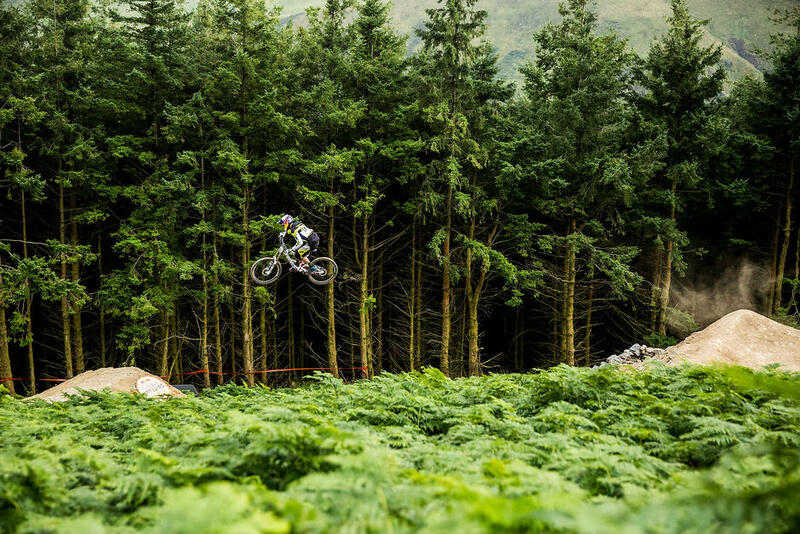 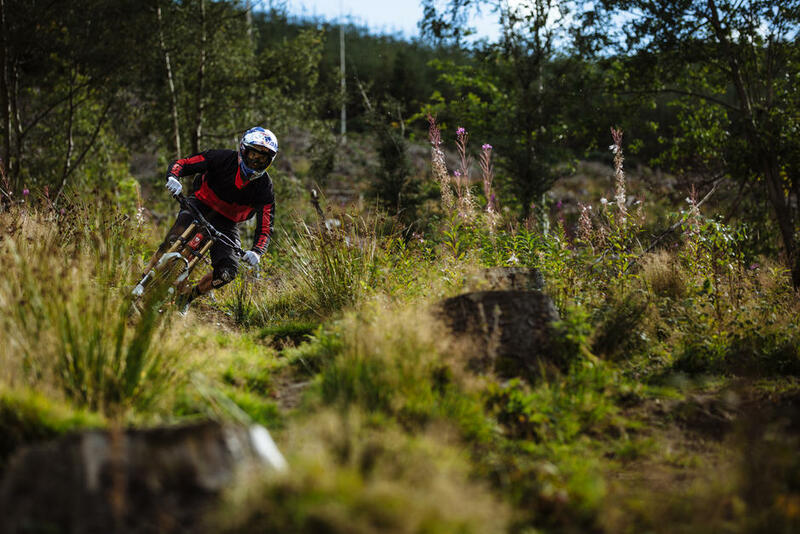 We’re hugely privileged to ride in some of the most stunning locations in the world.” You can see some of the coverage of the spectacular recent Red Bull Hardline event here. 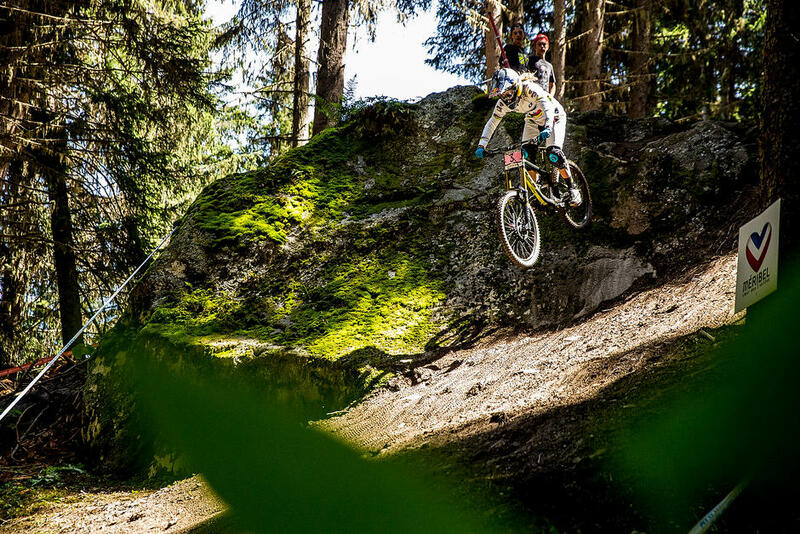 Over the last 10 years Atherton Racing have produced awesome results for partner brands such as Animal, Commencal, Mercedes-Benz, Nissan, Continental, Red Bull and GT bicycles. 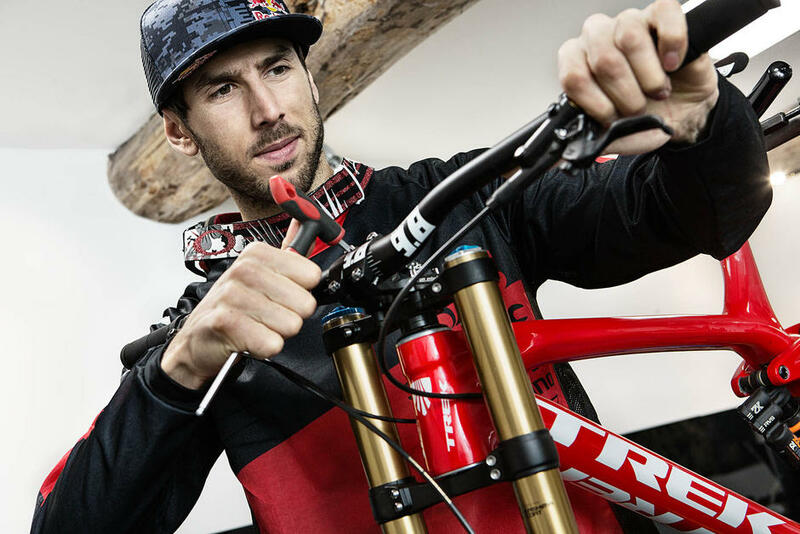 For 2016 - 19 the Atherton Racing team have teamed up with Trek Bicycles and will race as the Trek Factory DH Race team.